Types of urinary catheters include intermittent catheters, external condom-style catheters and indwelling catheters. Intermittent catheters and indwelling catheters are designed to empty the bladder and are usually inserted through the urethra. Some urinary catheters are inserted through a small incision in the belly, according to National Institutes of Health. Intermittent urinary catheters are used as needed to drain the contents of the bladder. Intermittent urinary catheters may be made of vinyl, plastic, silicone or rubber. 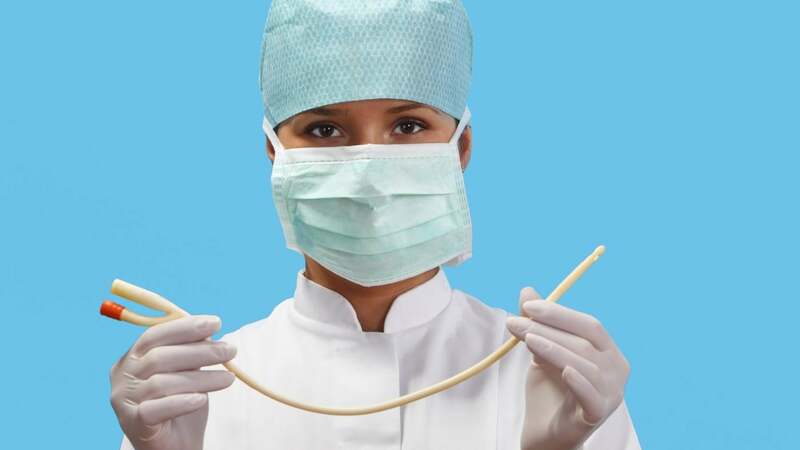 Intermittent catheters are meant to be disposed of after a single use, according to FreedomMed.com. Foley-style indwelling catheters have a flexible tube with a balloon at the end to hold it in place in the bladder. Indwelling catheters are indicated for short- and long-term use, says the National Institutes of Health. What Are Some Types of Coonhounds? What Are Some Types of Dinosaurs?